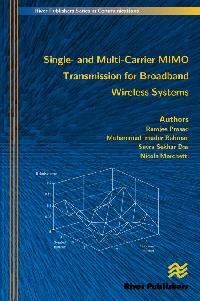 The main focus of "Single- and Multi-Carrier MIMO Transmission for Broadband Wireless Systems" is to provide the basic understanding of the underlying techniques related to PHY-MAC design of future wireless systems. It includes basic concepts related to single- and multi-carrier transmissions together with MIMO techniques. Discussions related to different recent standards that use single- and multi-carrier transmissions are also explained. 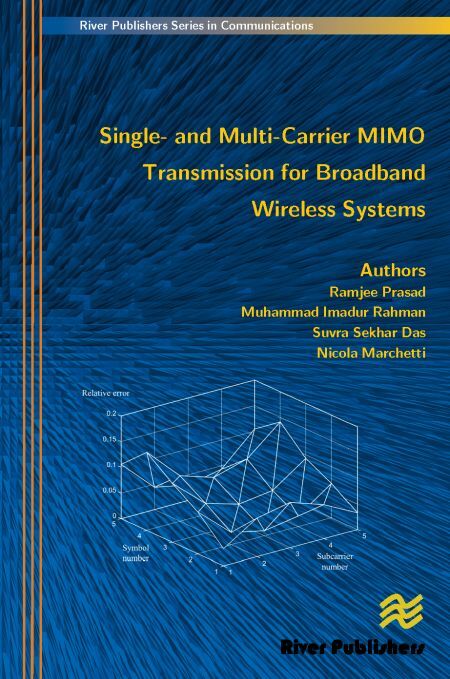 "Single- and Multi-Carrier MIMO Transmission for Broadband Wireless Systems" provides a comprehensive and holistic approach to the variety of technical solutions. Future system design would require these different technologies to work together, and not independently. 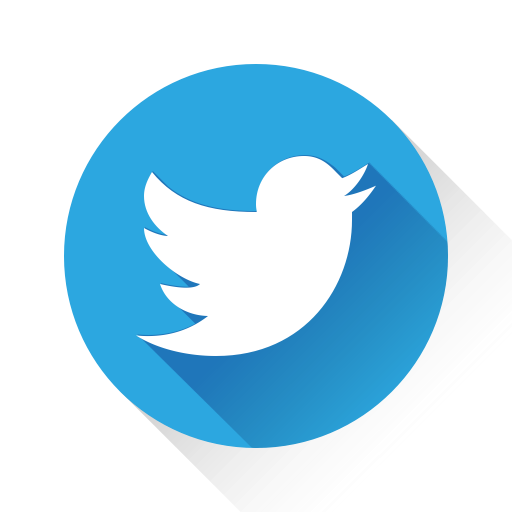 Therefore, it is very important to analyze the effects and gains when they are put together in a unified platform. This is the prime focus of this book. Moreover, the authors include recent research results which are not yet published in another form. The book is intended to be used for lectures in graduate level courses at universities. PhD level students should also find it useful as this book will outline the fundamental concepts and design methods for PHY and MAC layers of future wireless systems. This book can also be used as a reference by engineers and developers in the industry as well as by researchers in academia. For professionals, system architects and managers who play a key role in the selection of a baseline system concept for future wireless standards, such as IMT-Advanced type architecture, the authors will include discussions, analysis and guidelines to highlight overall system level perspective.